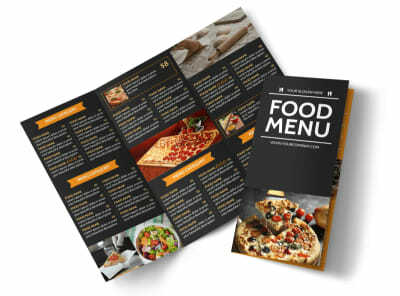 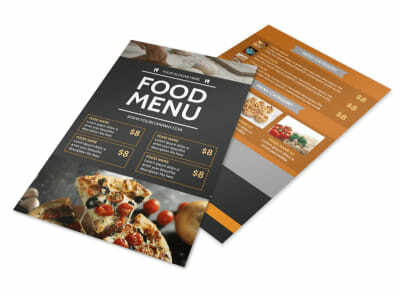 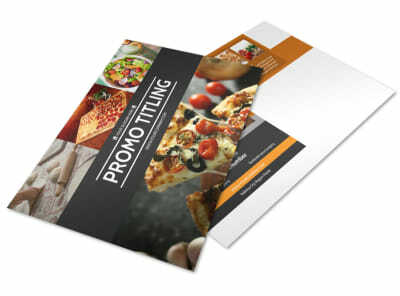 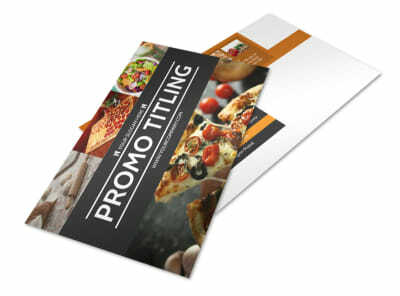 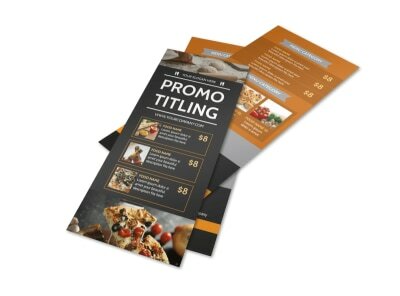 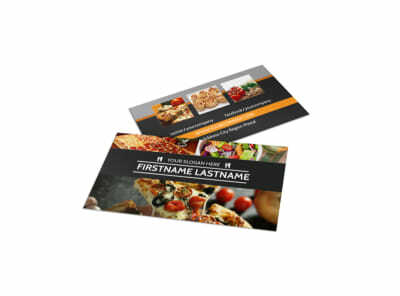 Customize our Famous Pizza Menu Brochure Template and more! 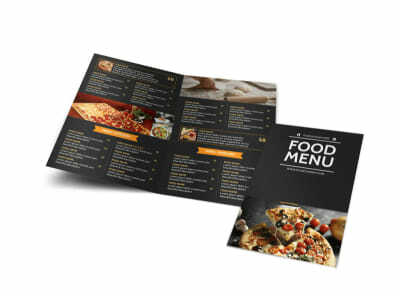 Have them saying ‘Mama Mia!’ when you showcase what your pizza joint offers using famous pizza menu brochures. 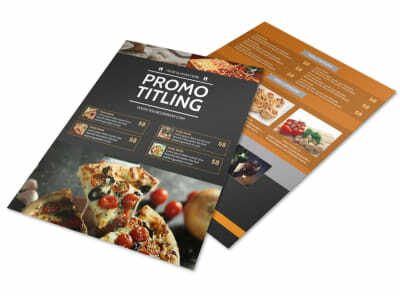 Our online editor and professionally designed templates make the design process simple and fast. 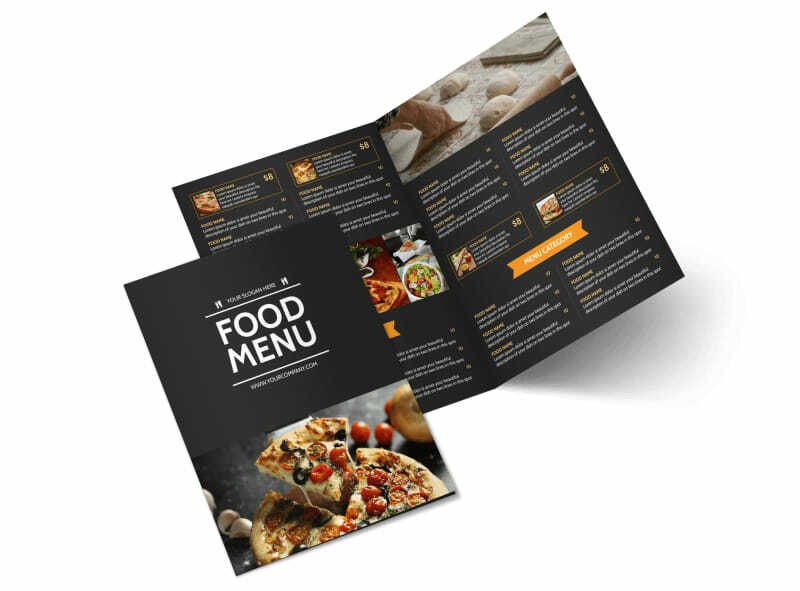 Just select a template you love, add your own mouthwatering photos and compelling custom text, and then print your brochures from anywhere or let us print them for you.